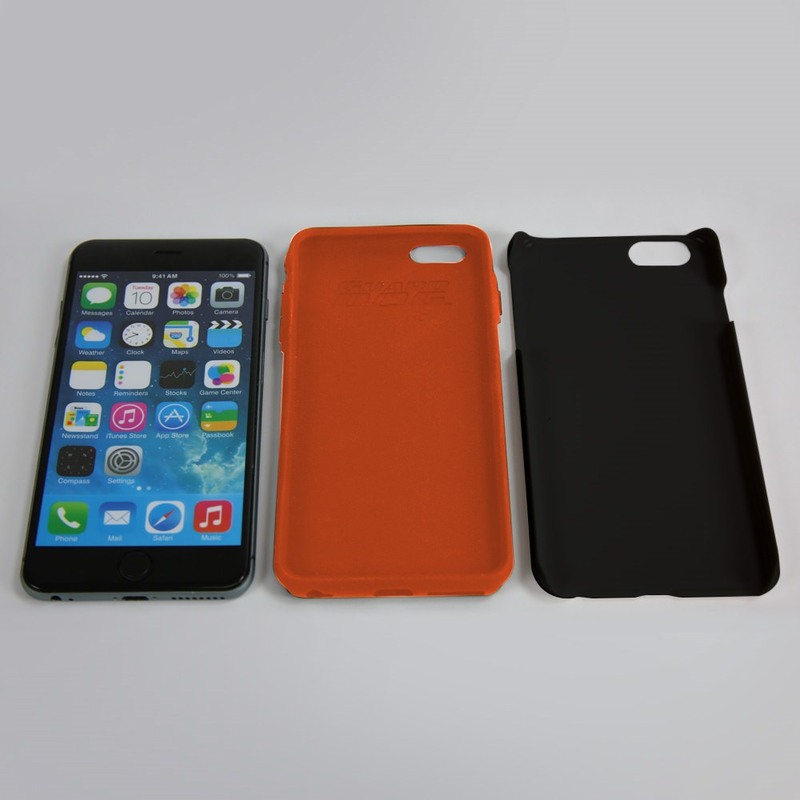 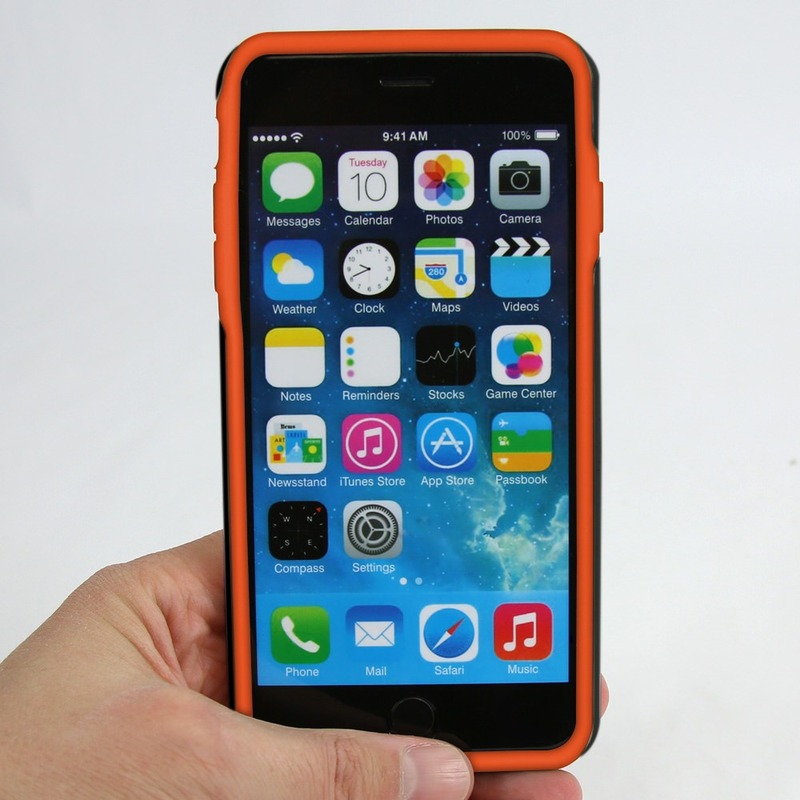 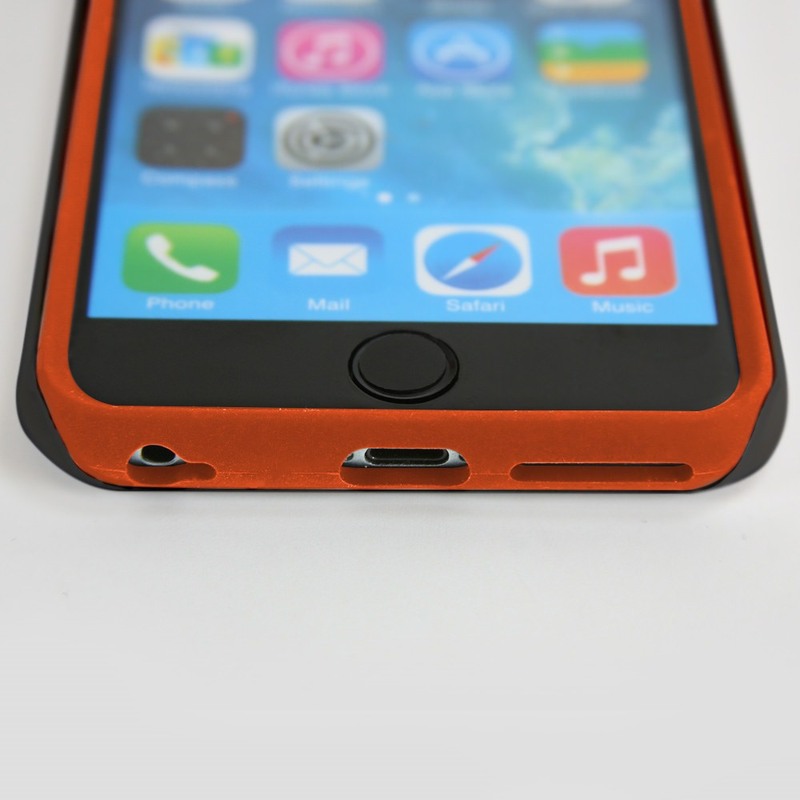 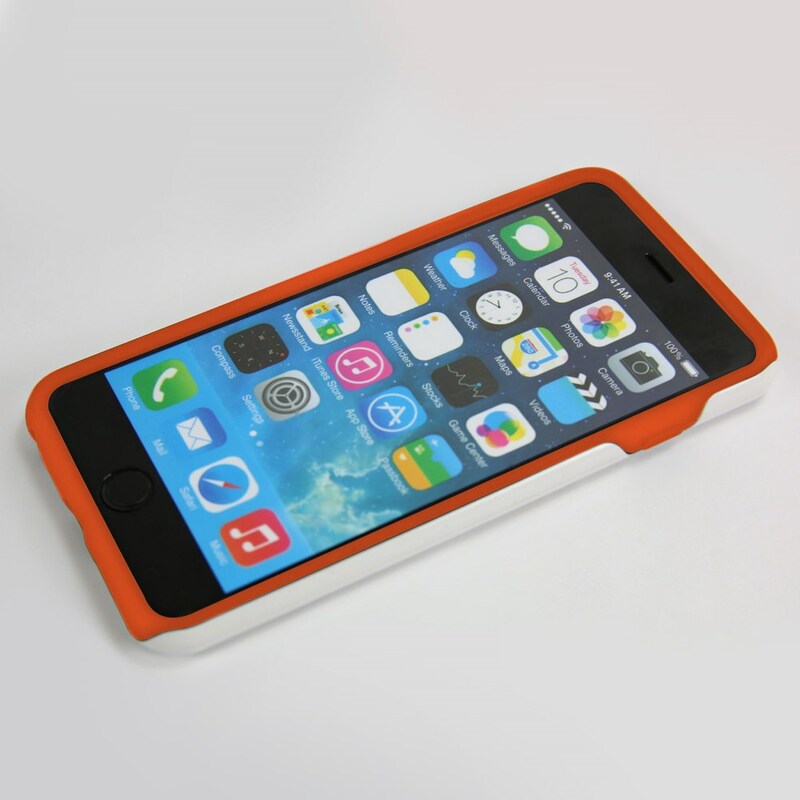 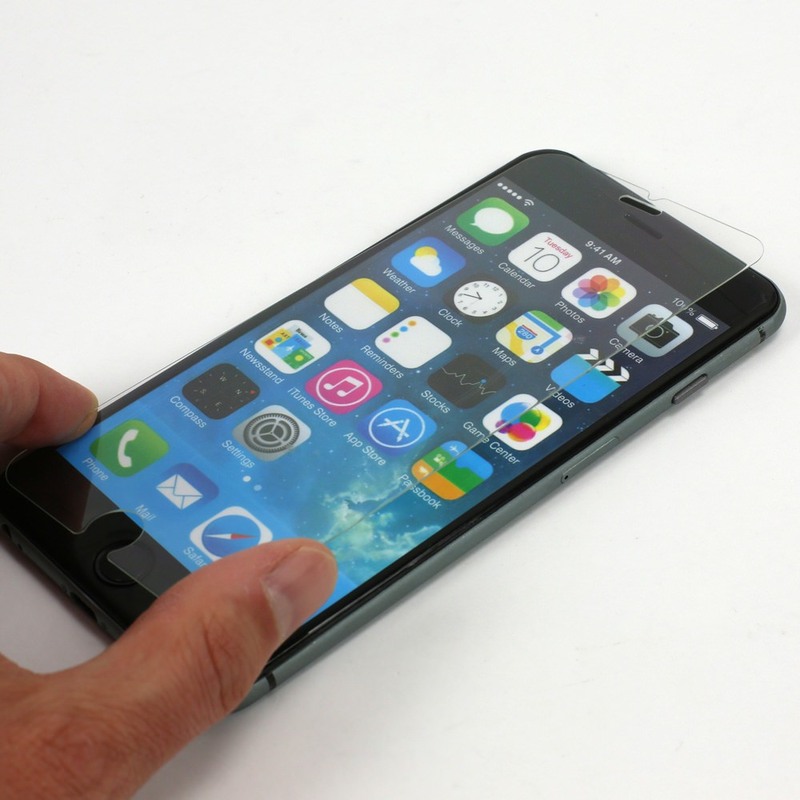 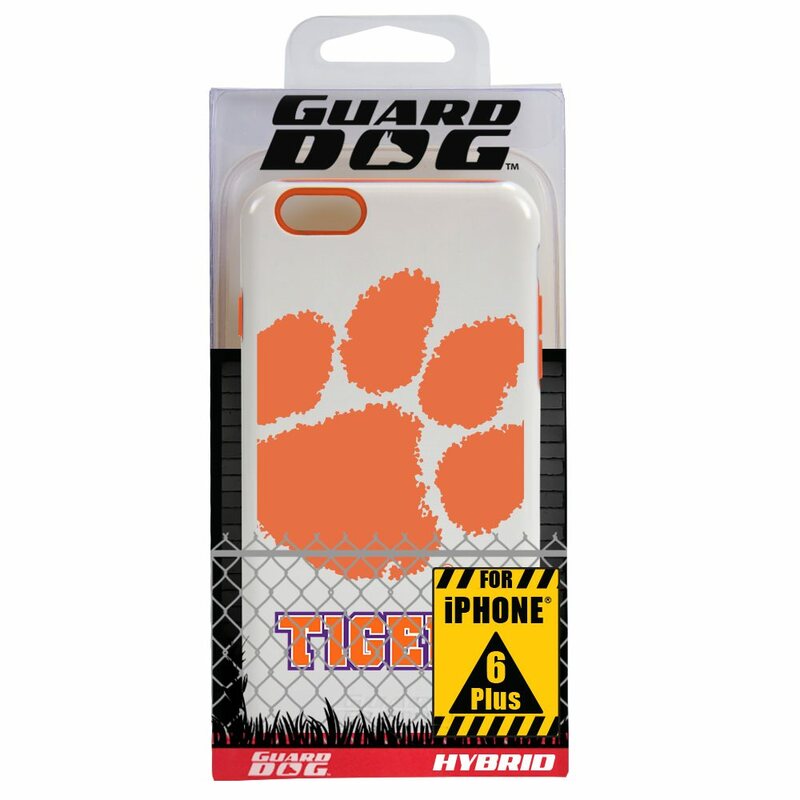 Protect your iPhone 6 Plus / 6s Plus with the Hybrid Case from Guard Dog®! 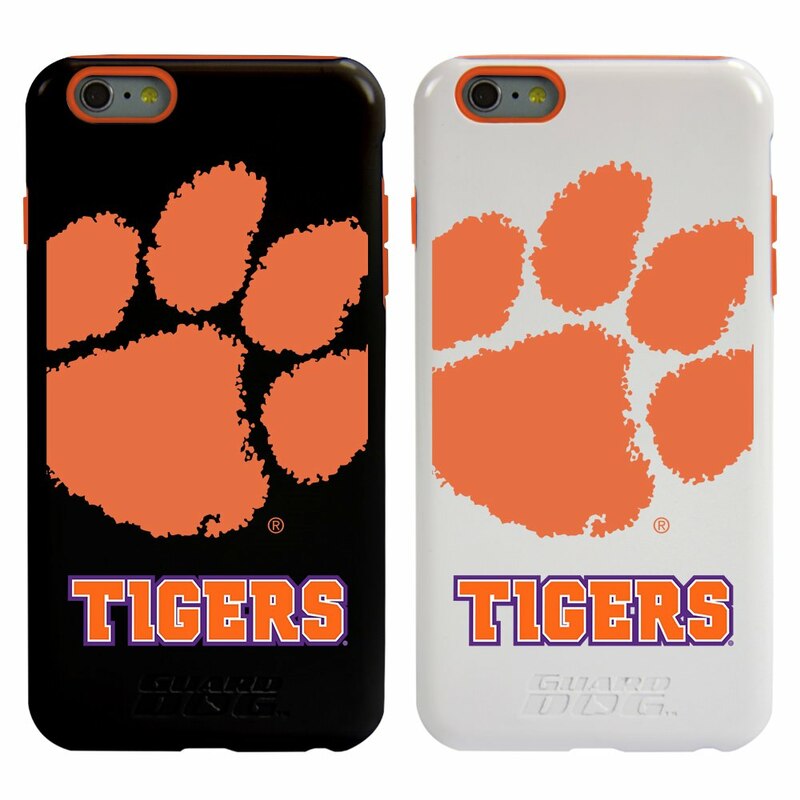 A silicone rubber liner and sturdy outer shell offer double the protection of an ordinary case while showcasing the Clemson Tigers logo in full color. 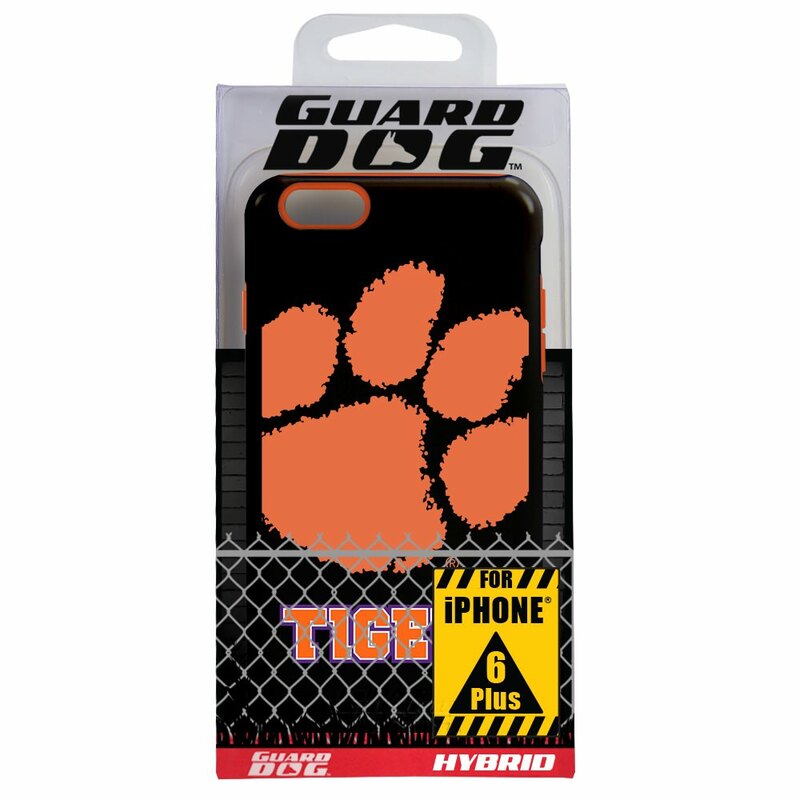 An excellent way to support your team while protecting your smartphone!